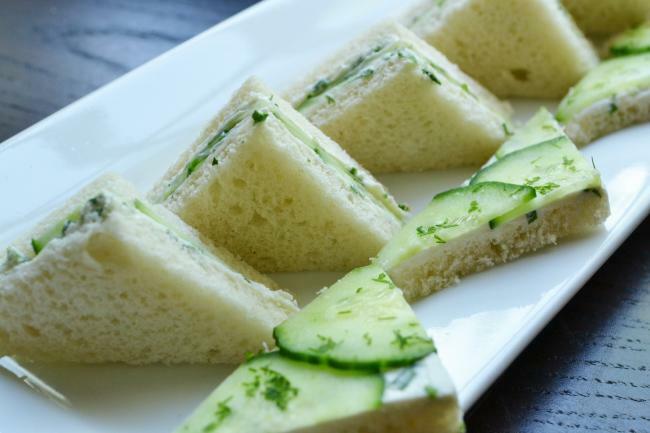 What is your first impression when you see tea sandwiches or finger sandwiches at a party? Perhaps that they are boring or bland, particularly if they are made of cucumber? Well, they don’t have to be! An acquaintance of ours recently had an event and was in need of a vegetarian option for finger sandwiches and wanted something different. We shared this recipe for her to try and it was a hit! Take the slices of bread and remove the crusts (you don’t have to throw them away, you could use them for bread pudding); cut into 4 pieces. Set aside. Peel off the skin of the cucumber and dice it. 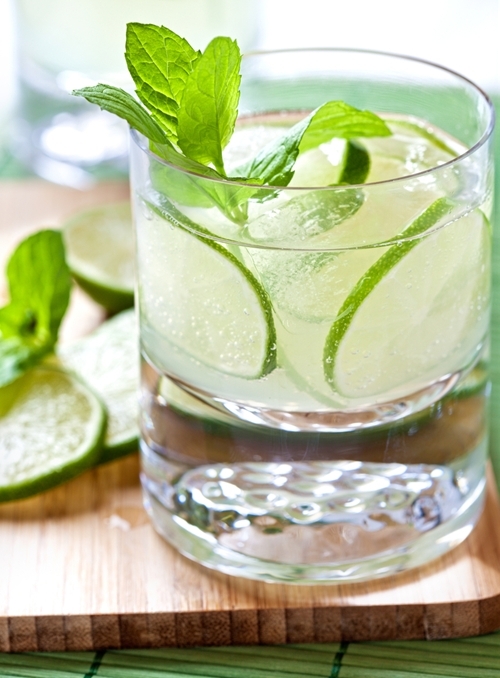 Place in a small bowl, pour half of the lemon juice and add about a 1/4 tsp salt and stir. Set aside. Remove the pit of the avocados, scoop into a small bowl, sprinkle salt and pepper to taste, mash with a fork. Pour the other half of the lemon juice into the mixture and stir well. To assemble: with a butter knife, spread the avocado mixture on each piece of bread; scoop the cucumber onto half of the slices of bread and close with the remaining half. Serve. Try not to leave them sitting for more than 1.5hr. Source: Adapted from The PPK. 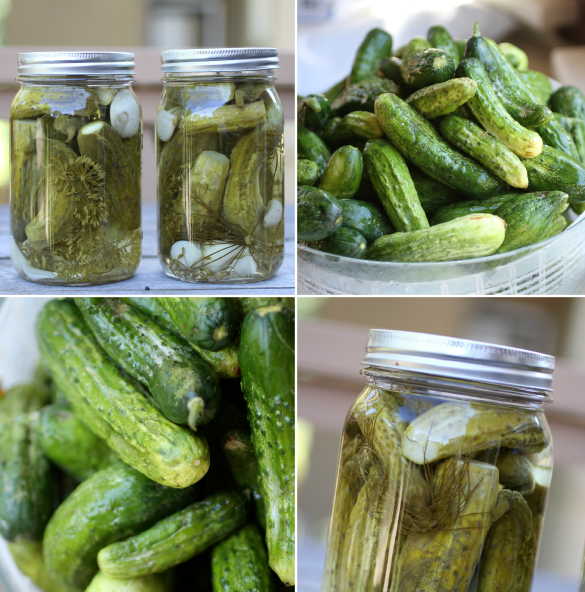 Categories: Cucumber, Recipes | Tags: appetizer, finger sandwiches, sandwich, tea sandwiches, vegetarian | Permalink. 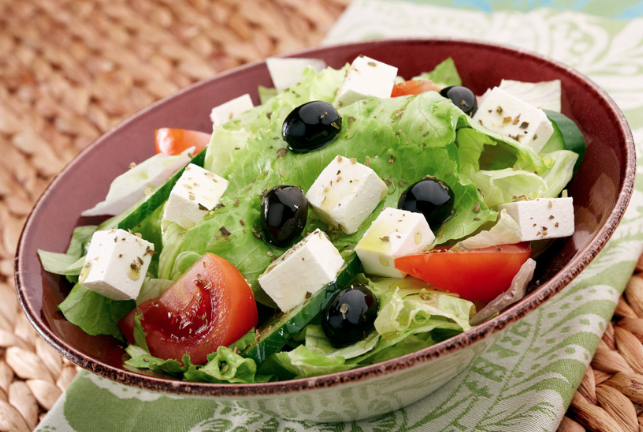 This salad is very fresh and crispy, so it may serve well as a side dish for fish or chicken. 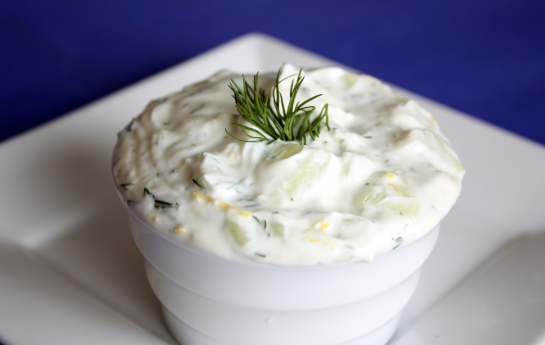 Best of all, it is super simple to make! 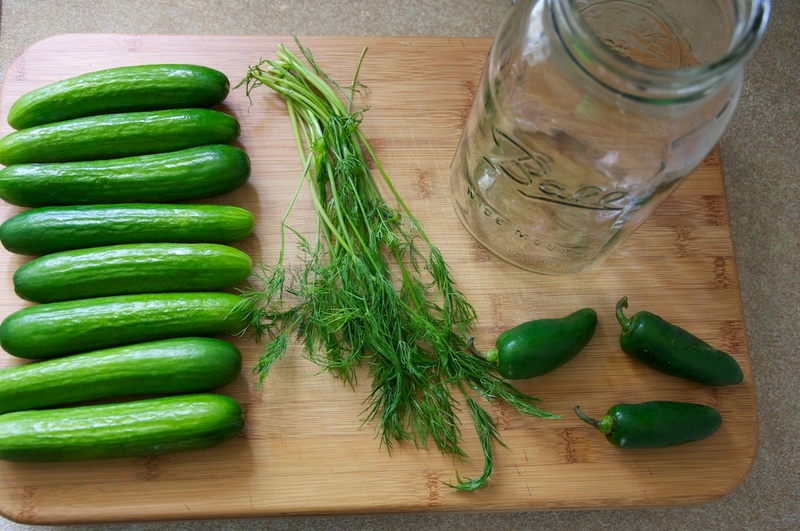 Peel the cucumbers and thinly cut into slices. Chop the roasted cashews. Place all the ingredients into a bowl, toss everything together and serve. Source: Slightly adapted from Booksmart Thai. 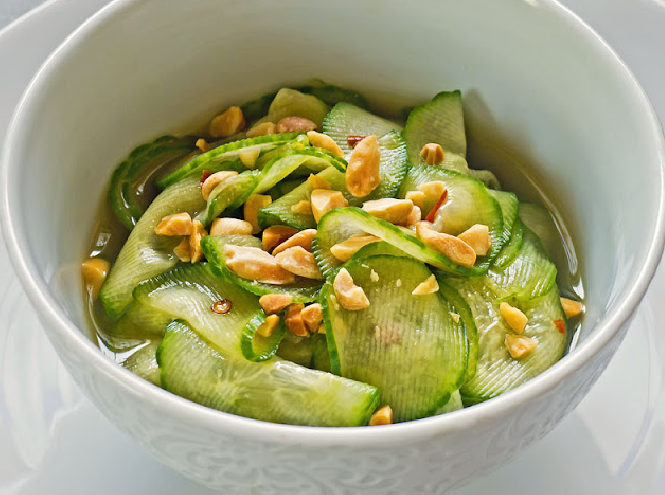 Categories: Cucumber, Recipes | Tags: salad, side dish, Thai | Permalink.